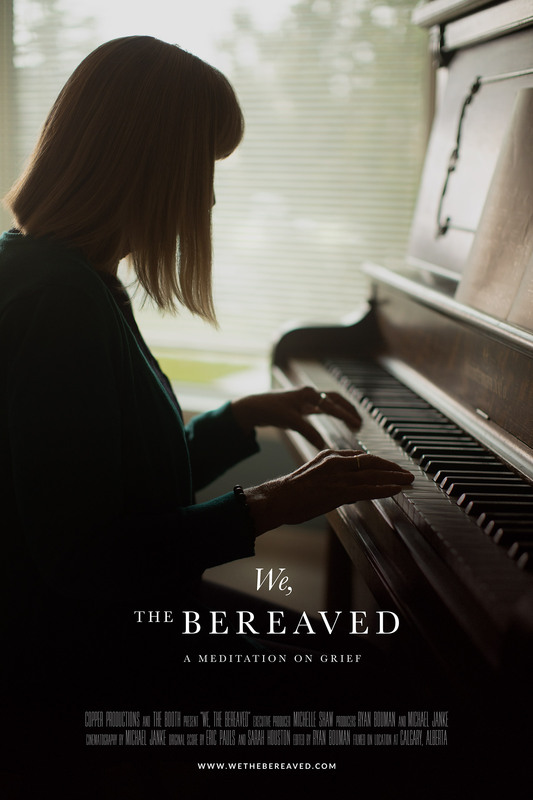 The directors behind the short film “We, The Bereaved” needed design work for the promotion of the film, the identity and festival submission materials. 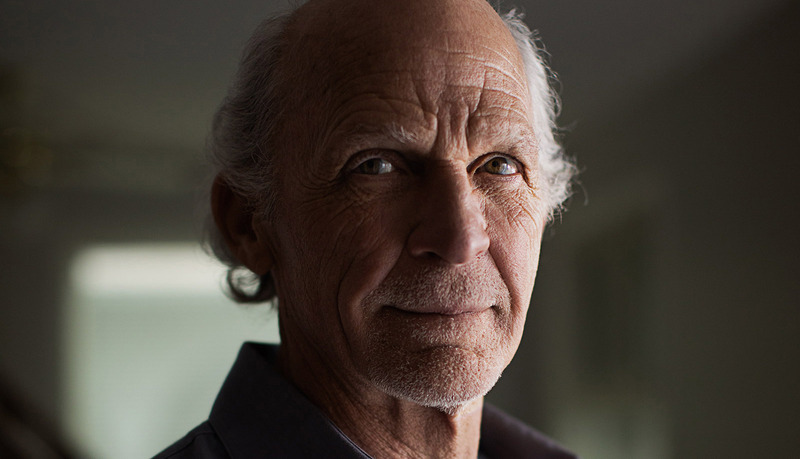 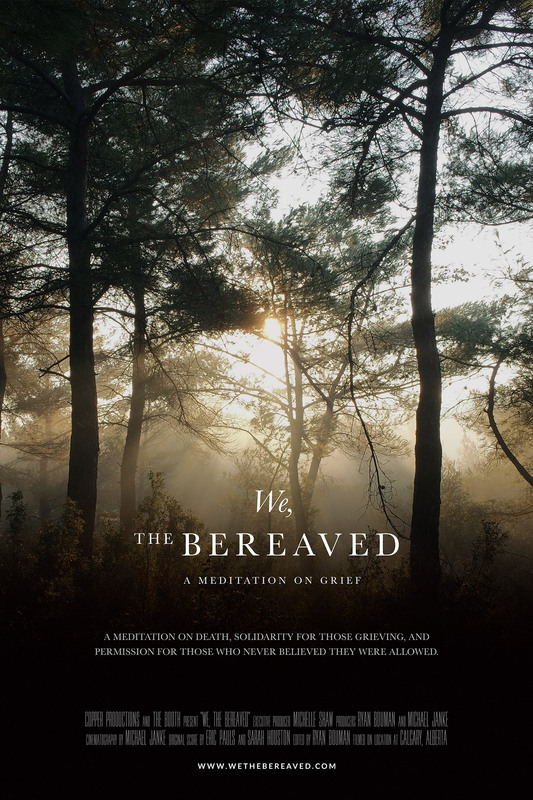 The film speaks about the very subject that makes us human: grief. 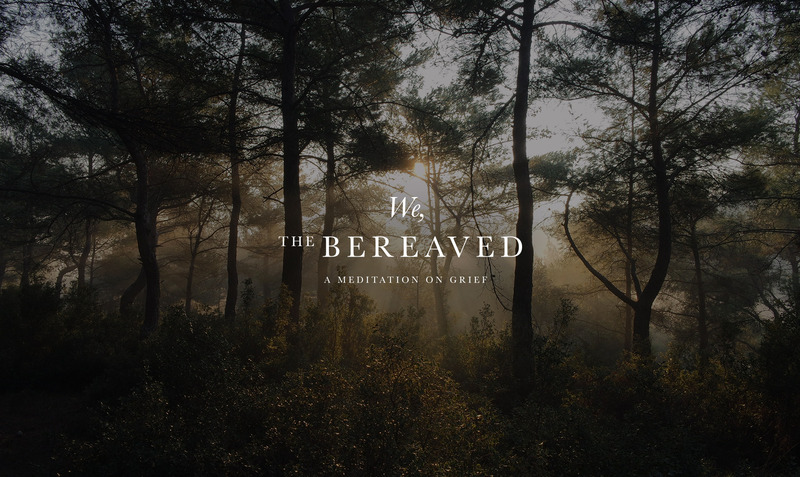 As it’s a serious topic, it is reflected as such in the branding. 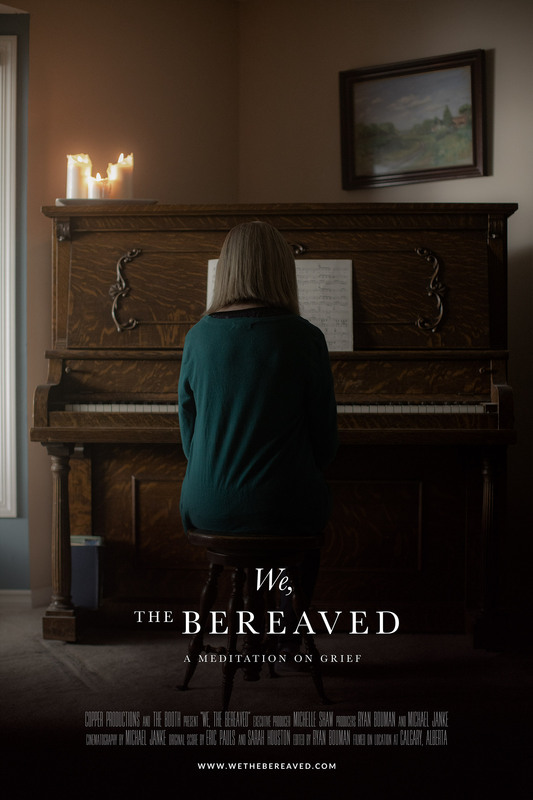 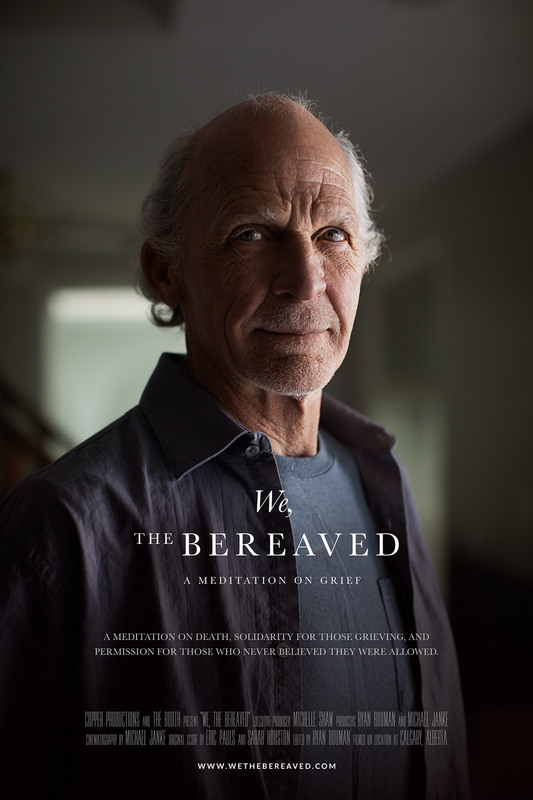 Wild Forest created the identity for “We, The Bereaved” as well as suggested the spelling and character layout of the title after we made our pick on which ‘working title’ the directors had out as options. 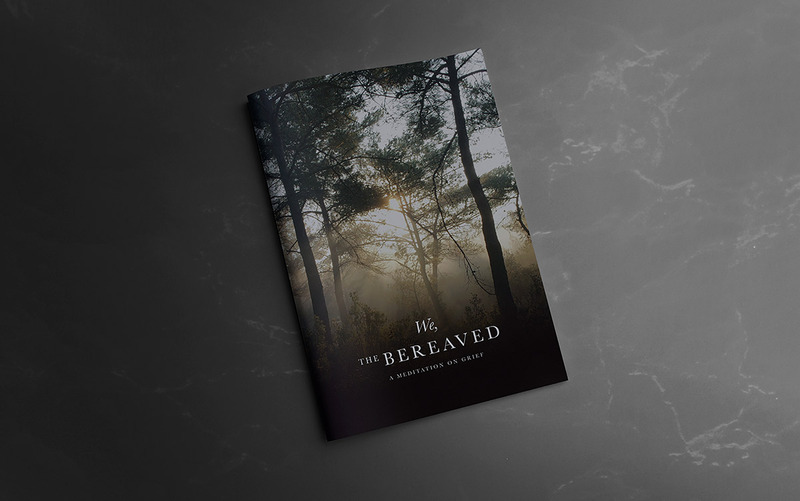 Along side the identity and posters, we created a keep-sake book filled with behind the scenes photography, key art, write-ups, and more.